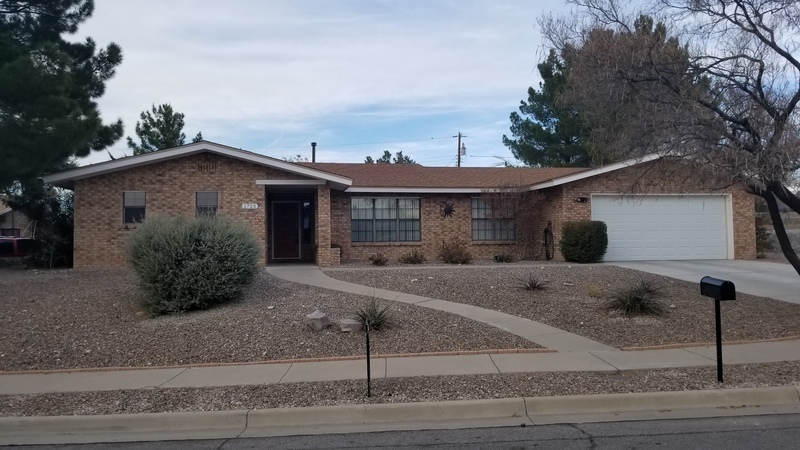 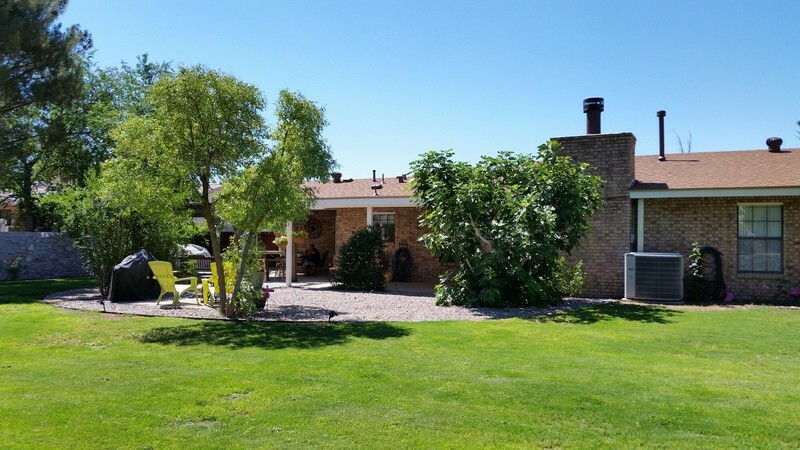 Pride of ownership highlights this 3 bedroom 2 bath home with so much to offer including a family room and living room with 10' x 7' office, dining room and eating space. 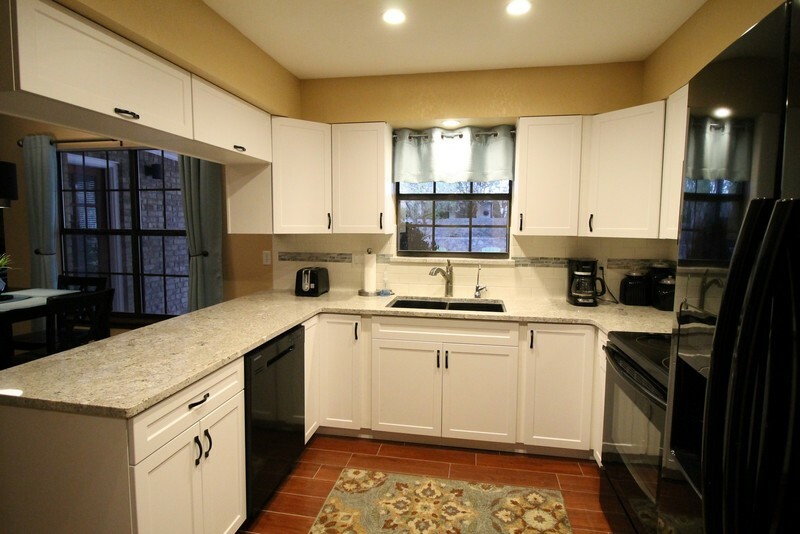 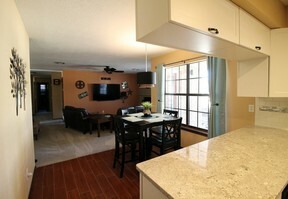 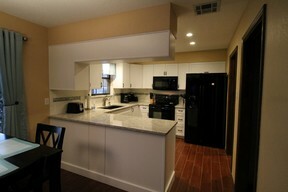 This home features new carpet, paint , tile and new kitchen with granite countertops all appliances included. 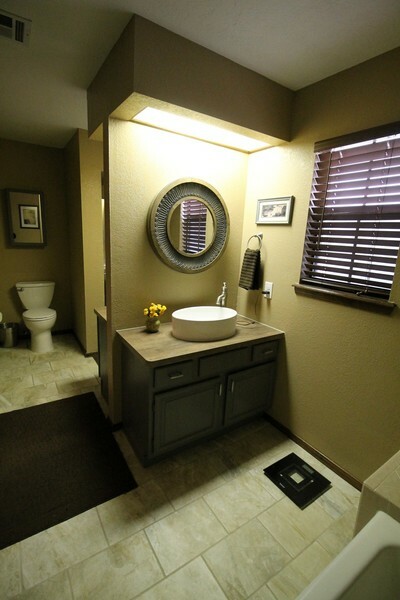 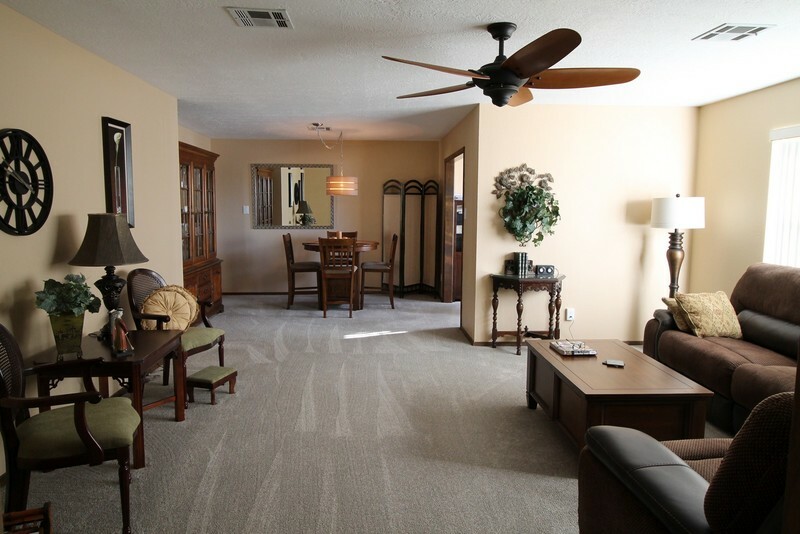 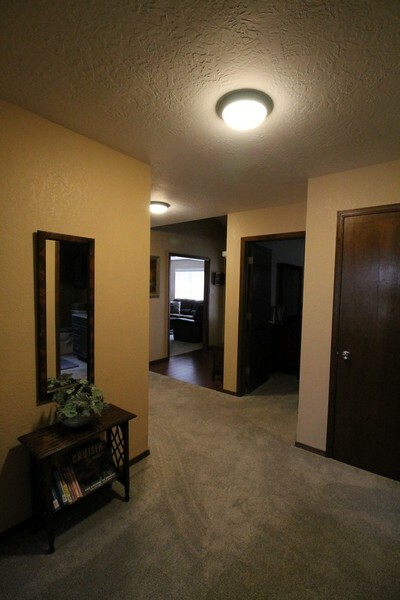 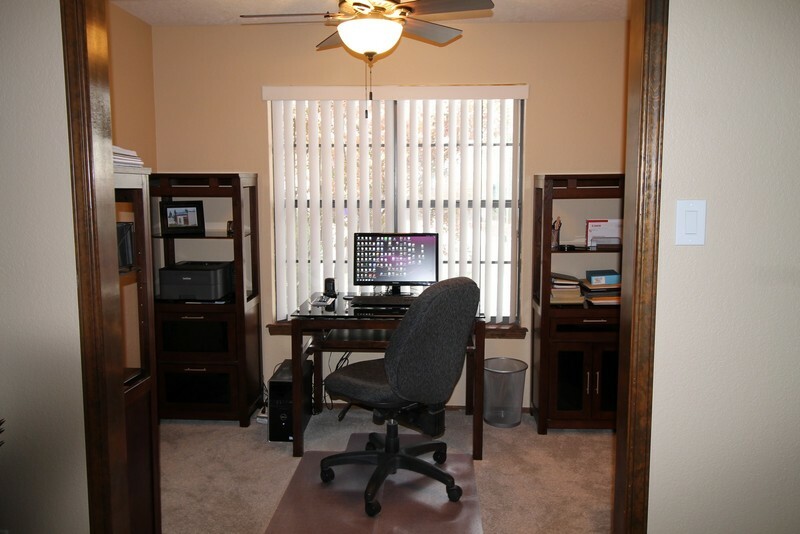 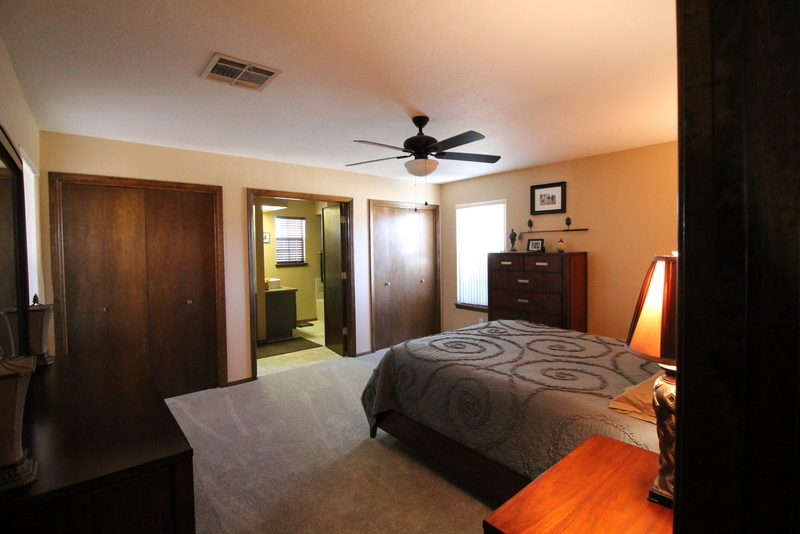 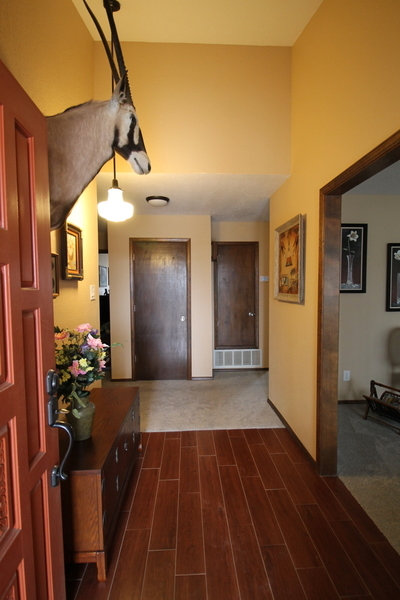 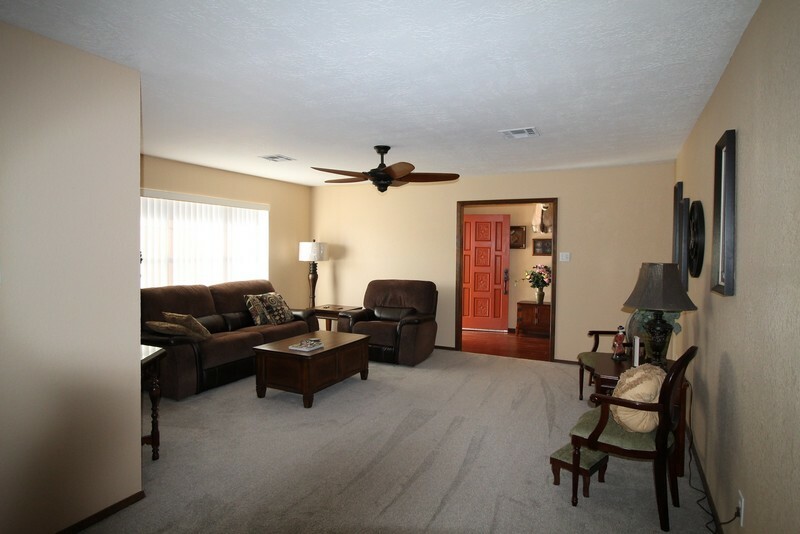 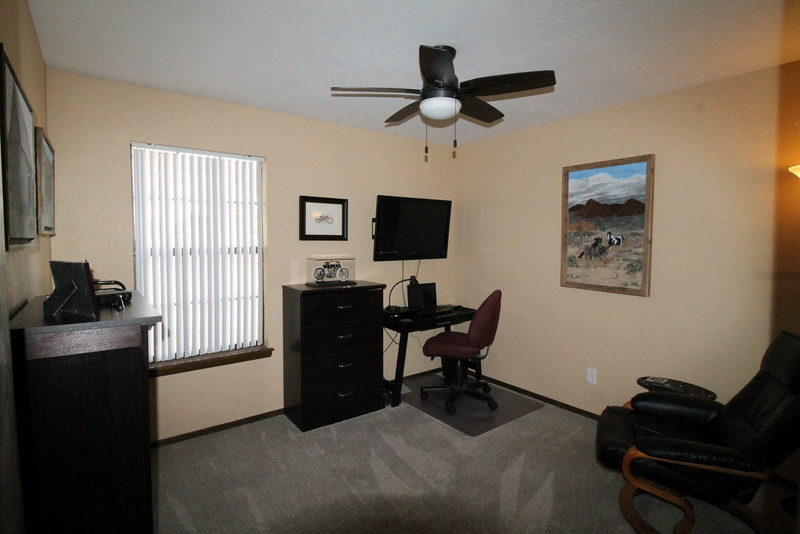 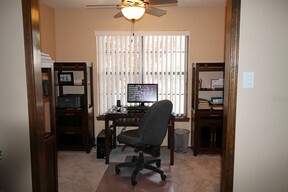 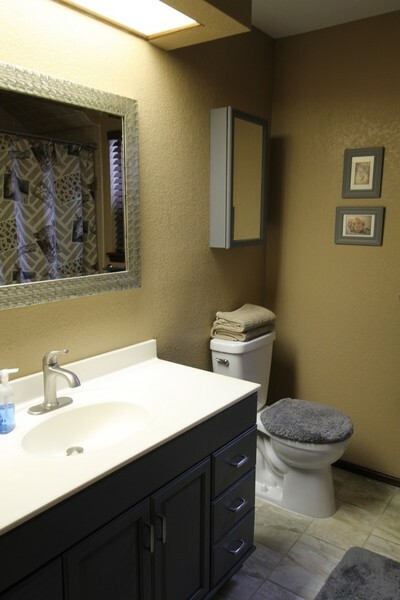 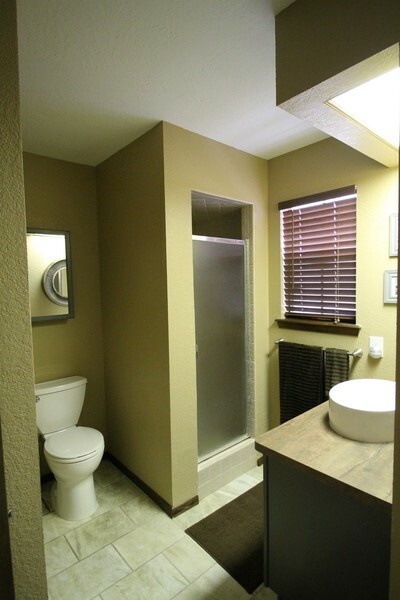 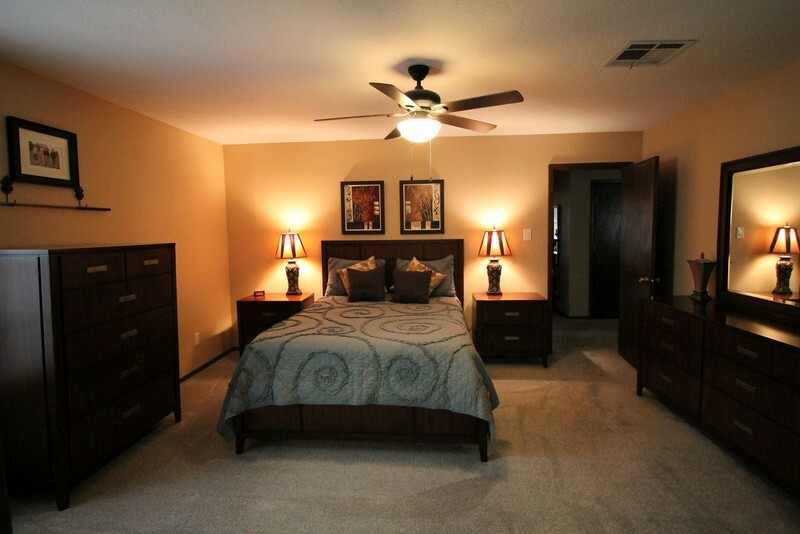 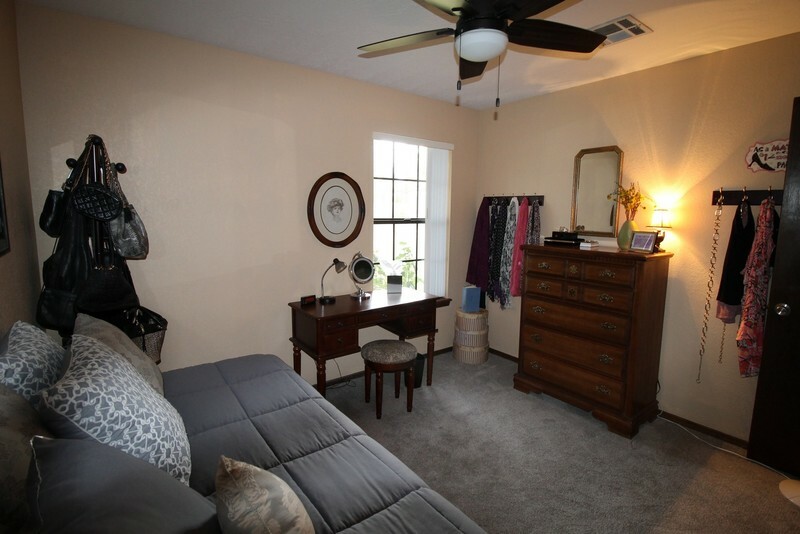 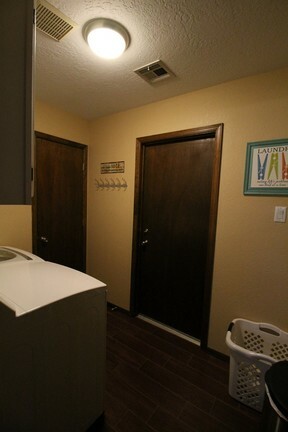 the home has a newer roof, hot water heater ,light fixtures, ceiling fans and updated baths. 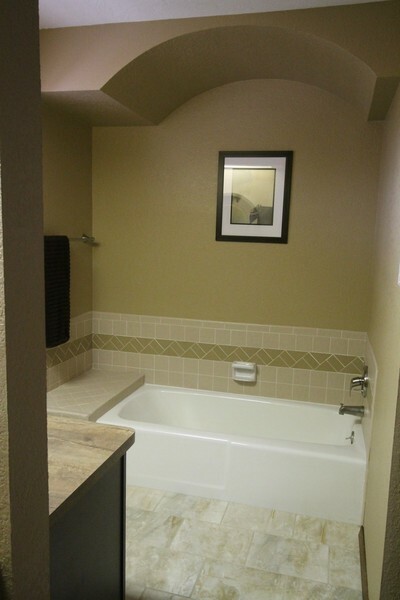 Master bath has 2 vanities separate shower and bathtub. 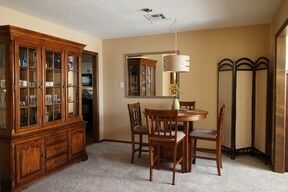 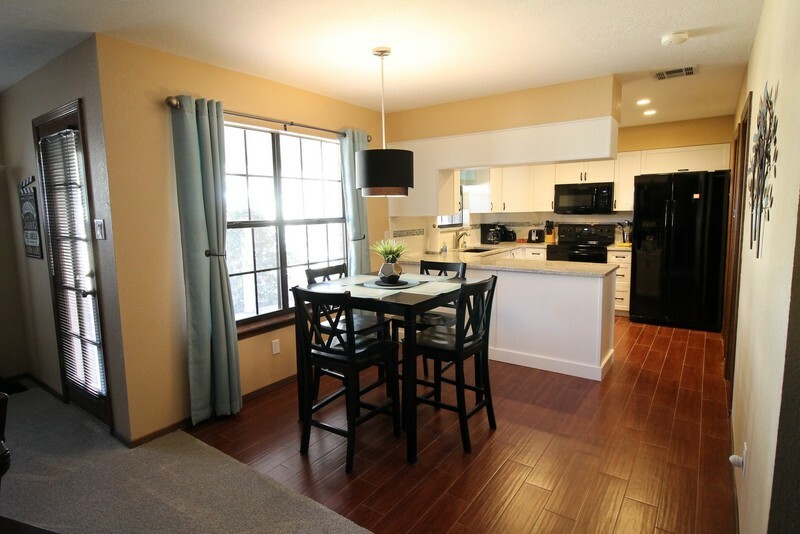 If you like entertaining, this is the place for you. 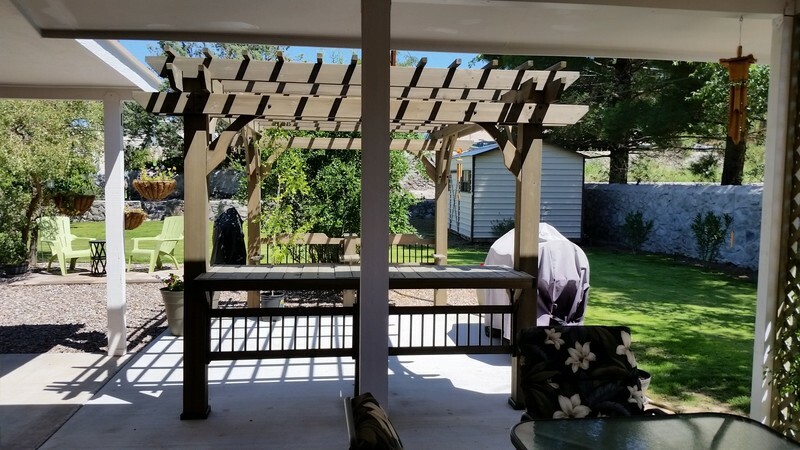 The lot has over 1/3 of an acre and the north facing patio is newly expanded with a beautiful pergola. 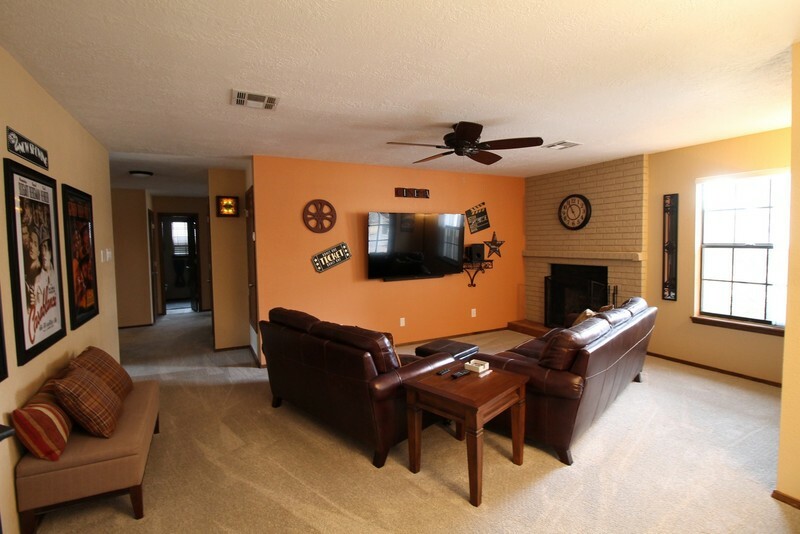 The family room has a fireplace and elevated media outlets. 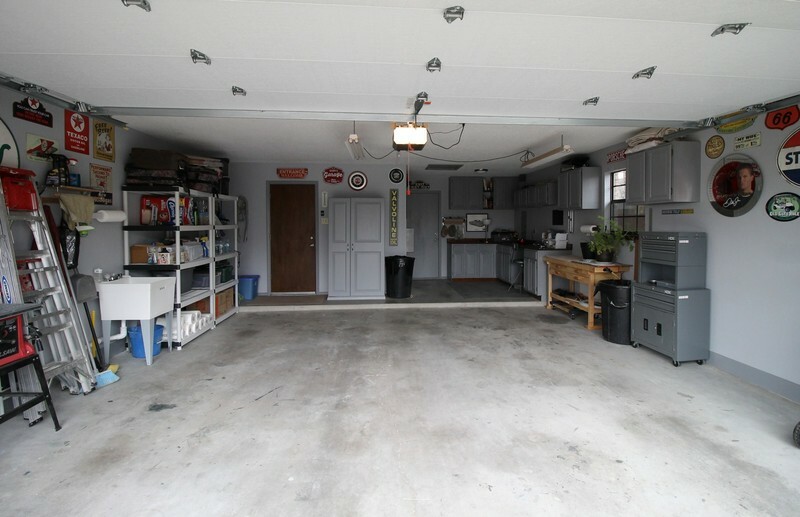 Oversized 2-car garage with extra workshop. 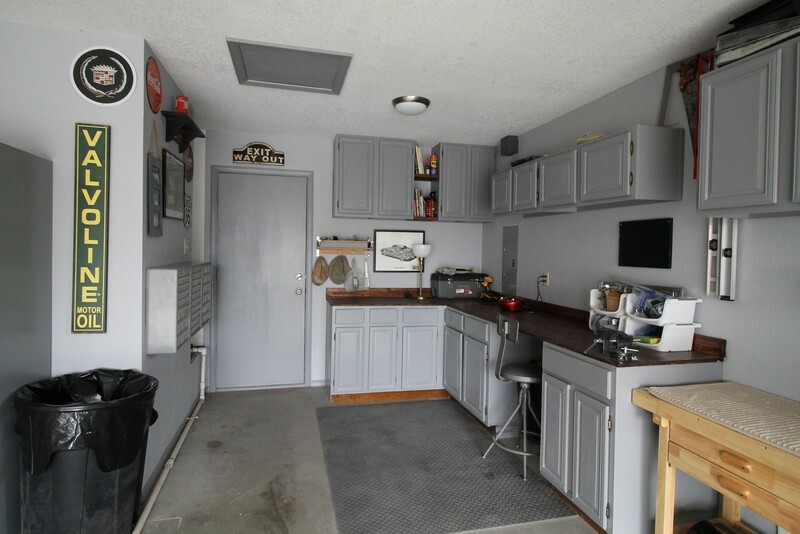 Other features include refrigerated central air, R/O system and large Morgan storage shed. 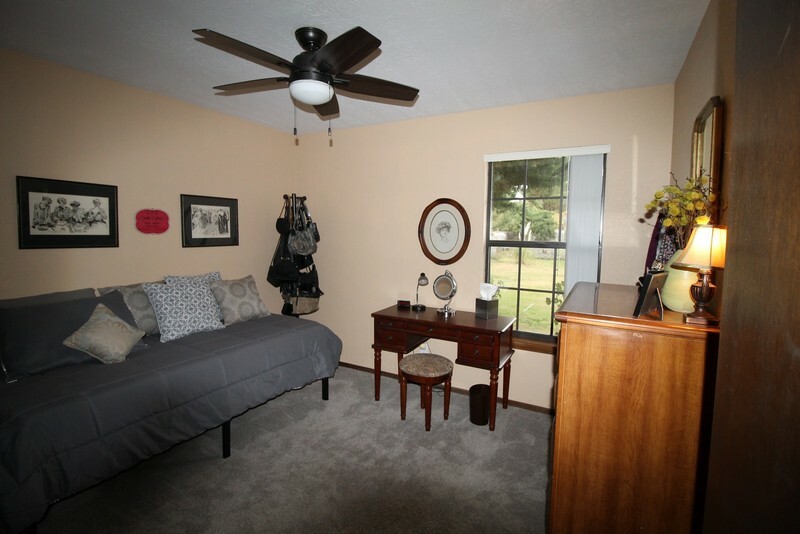 Super convenient location located at the upper end of Country Club development with easy access to shopping, highways, medical and anywhere else you want to go.